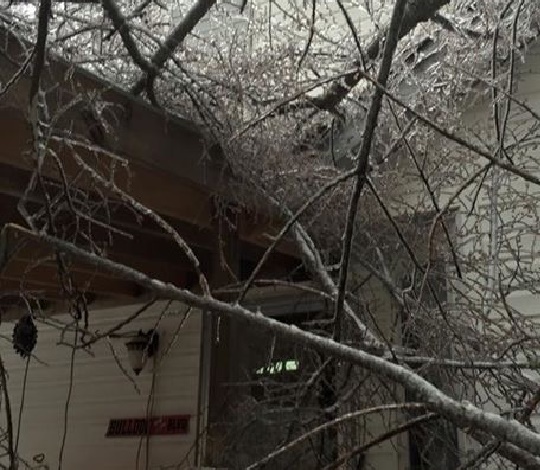 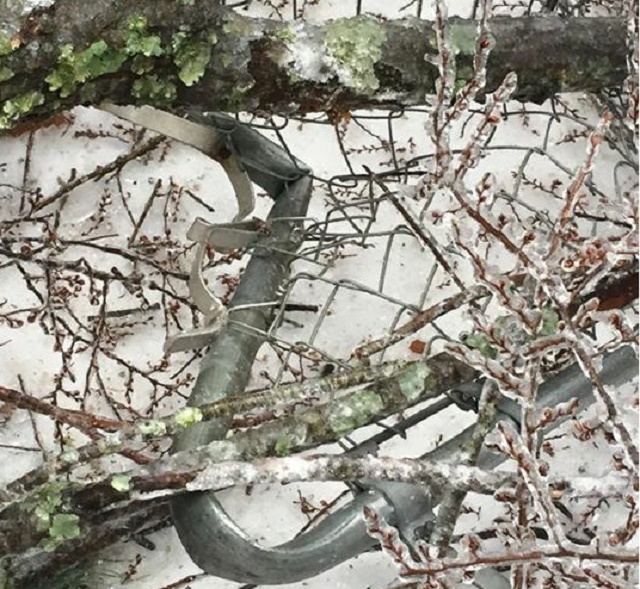 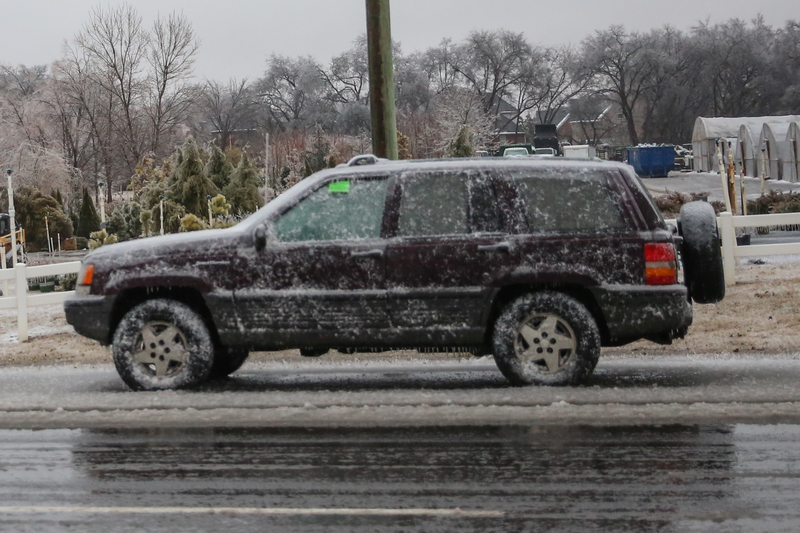 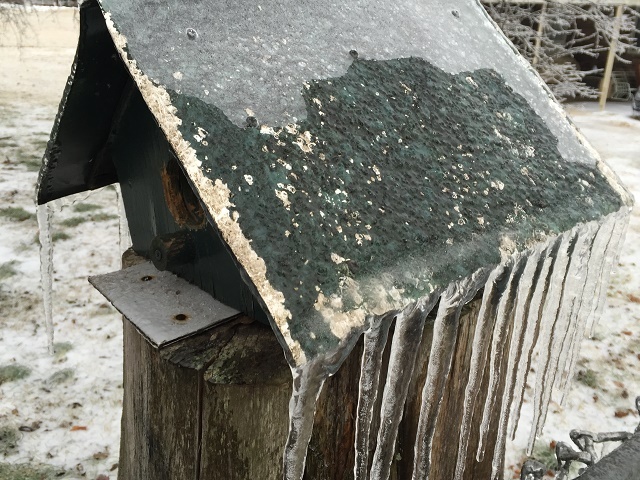 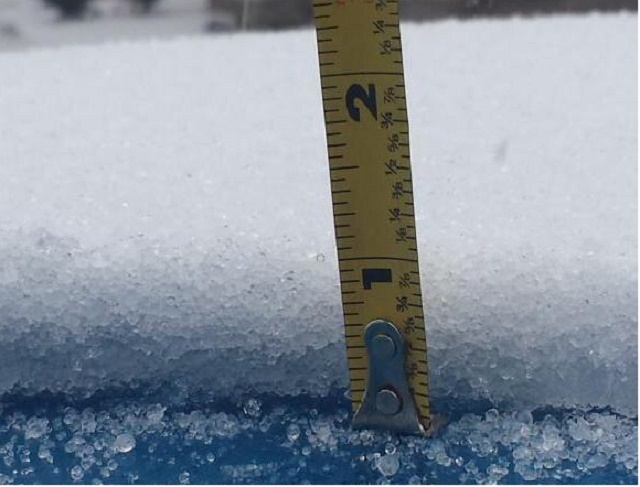 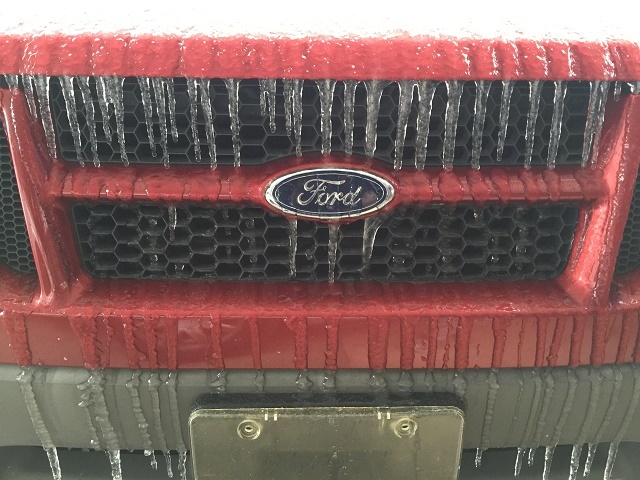 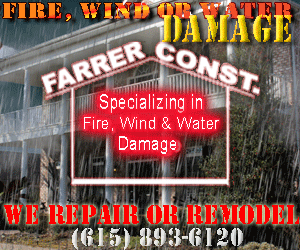 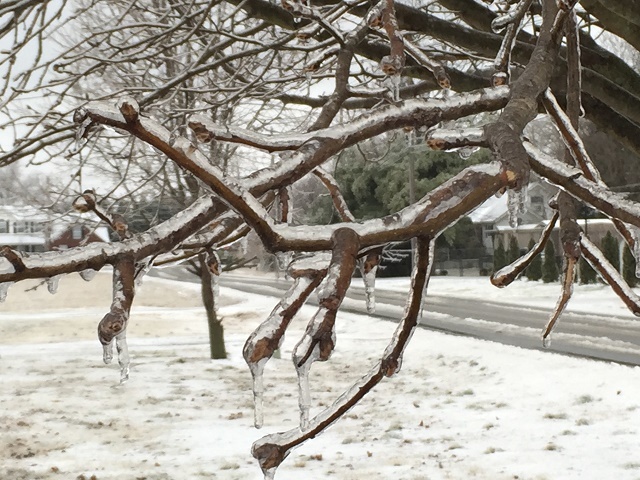 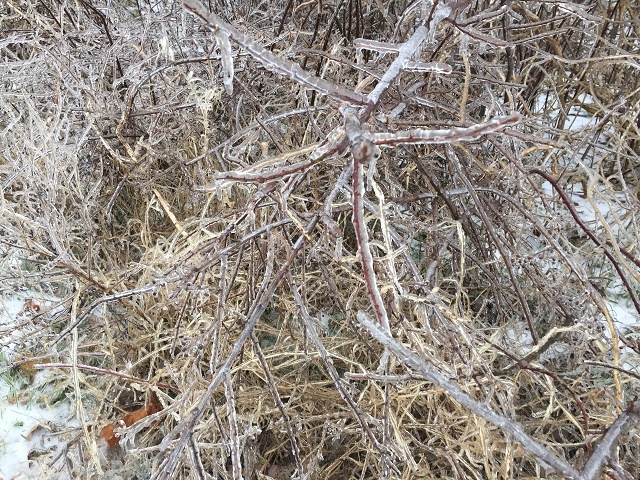 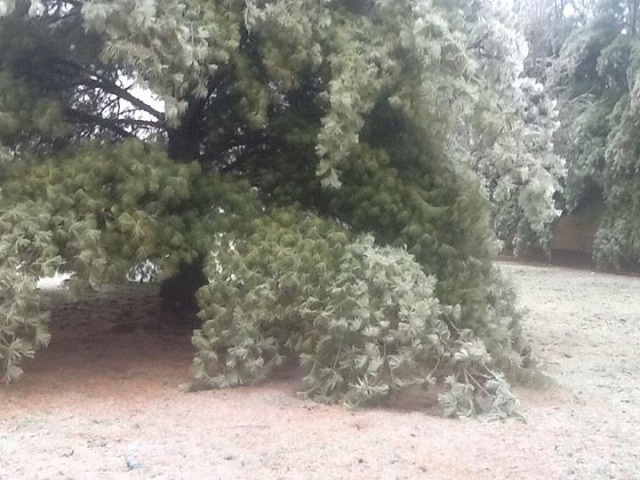 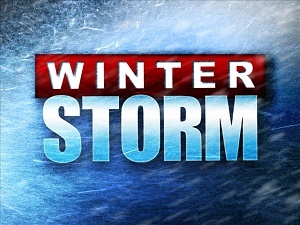 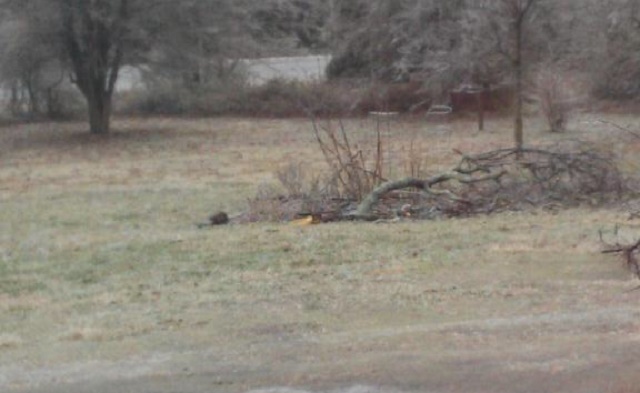 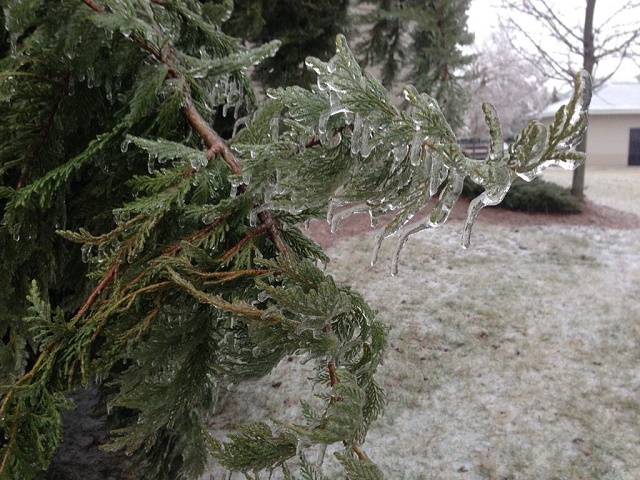 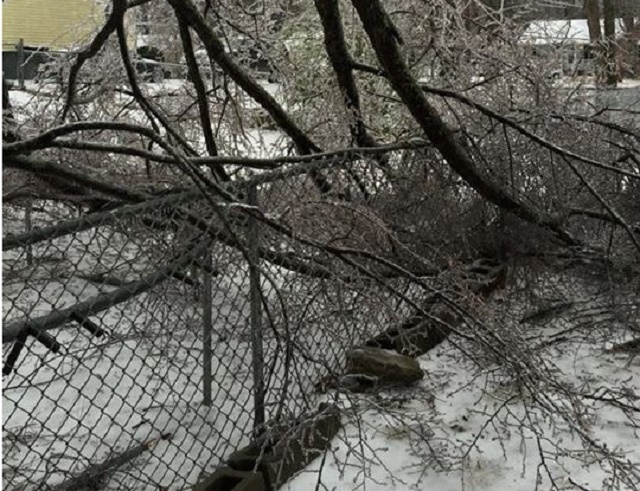 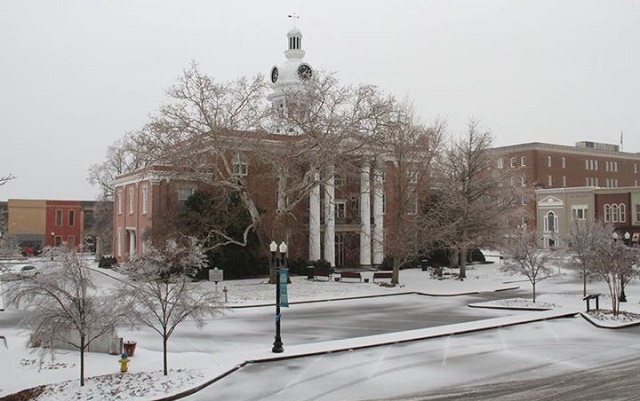 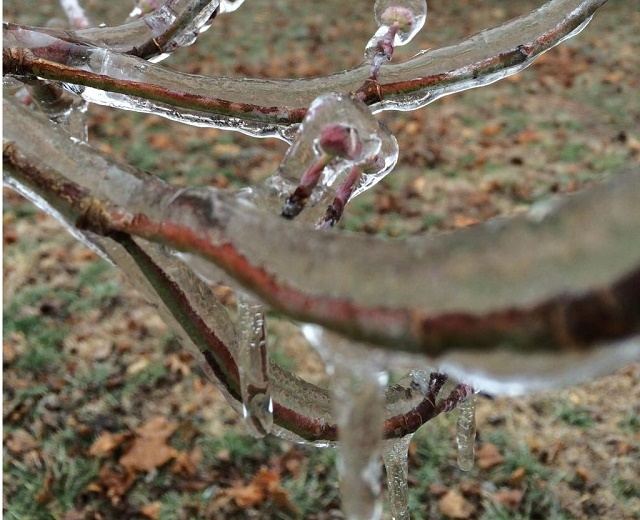 NewsRadio WGNS staff and listeners have been contributing photos of the February 16th ice, sleet and snow. 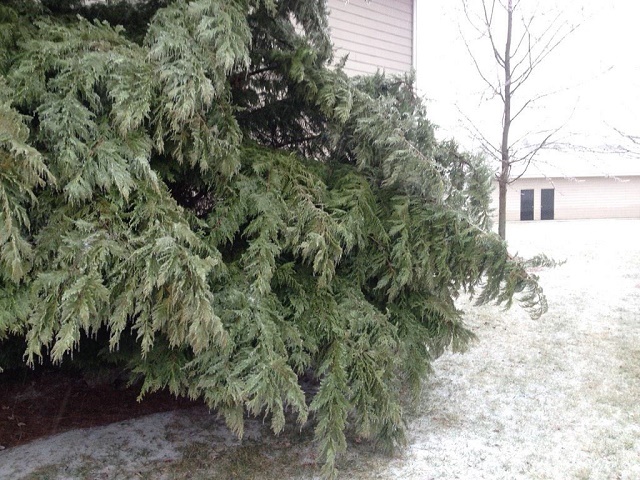 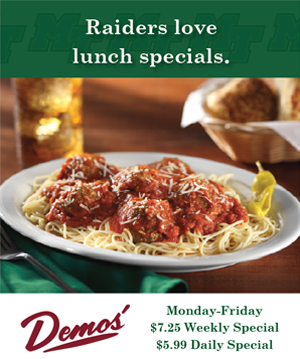 If you have photos to share, email them to news@wgnsradio.com. 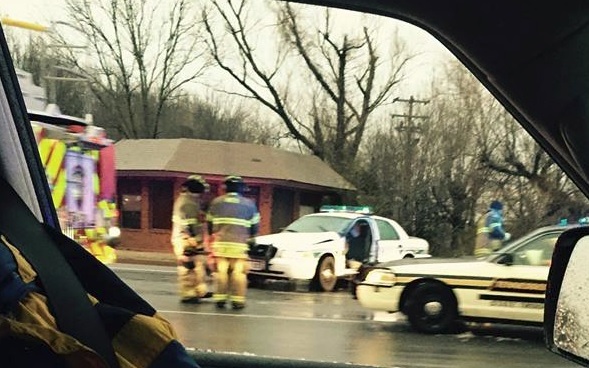 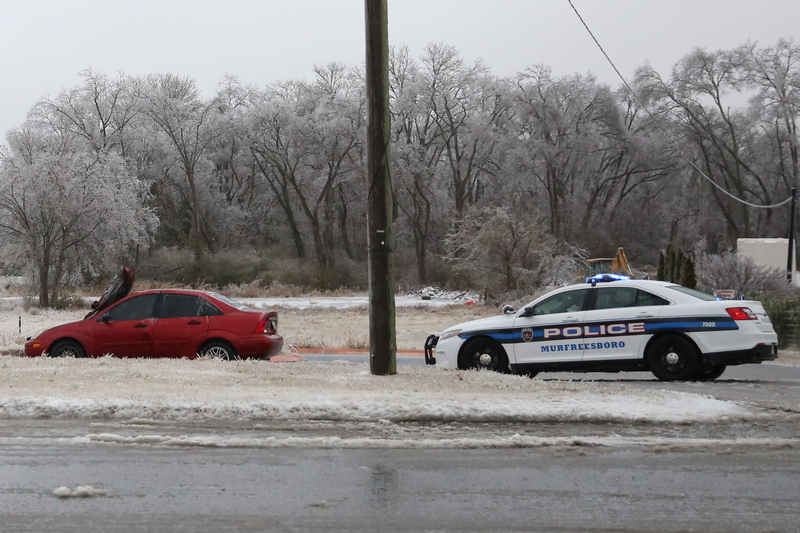 Stalled car on S. Church St.
Christiana, TN - Thanks Lynn for sending us this photo. 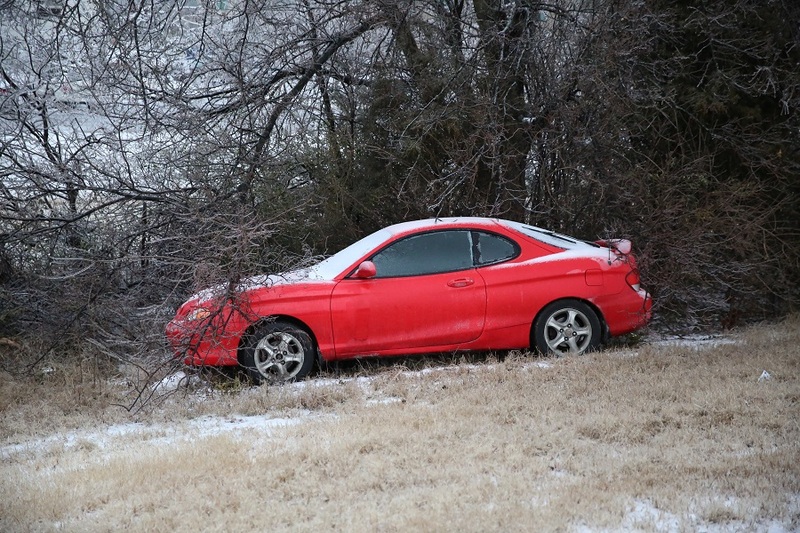 Broken down vehicle on 231 South. 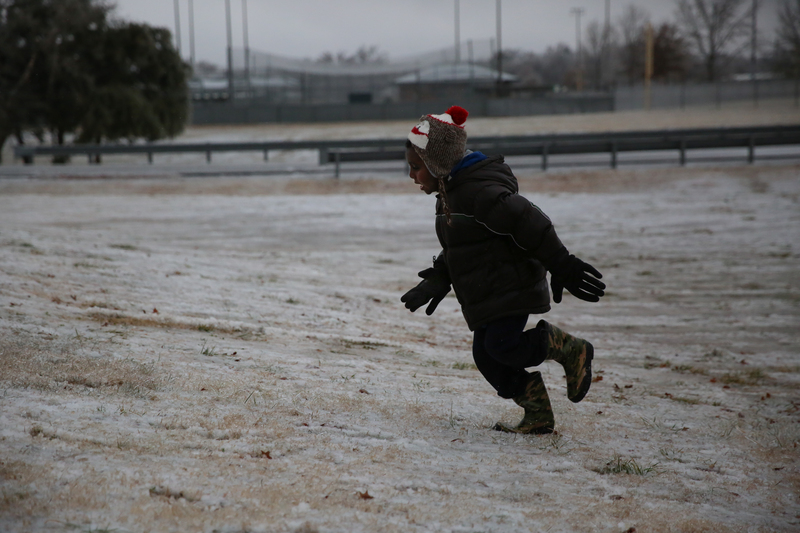 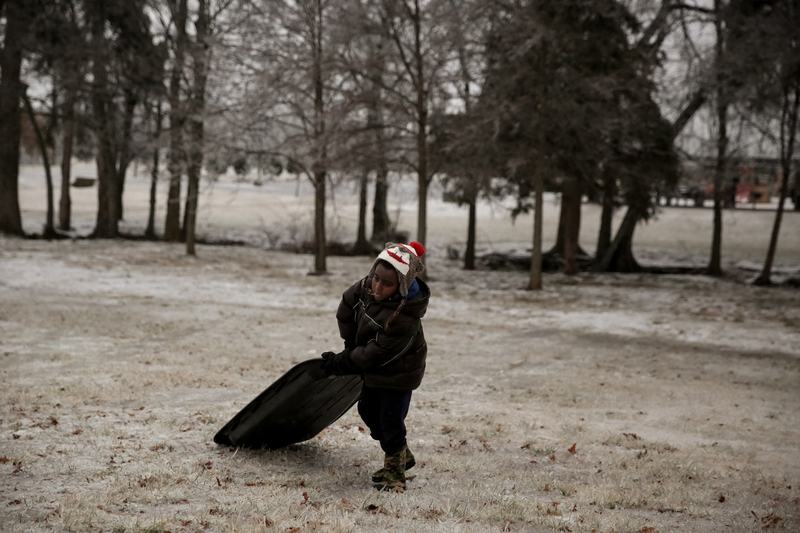 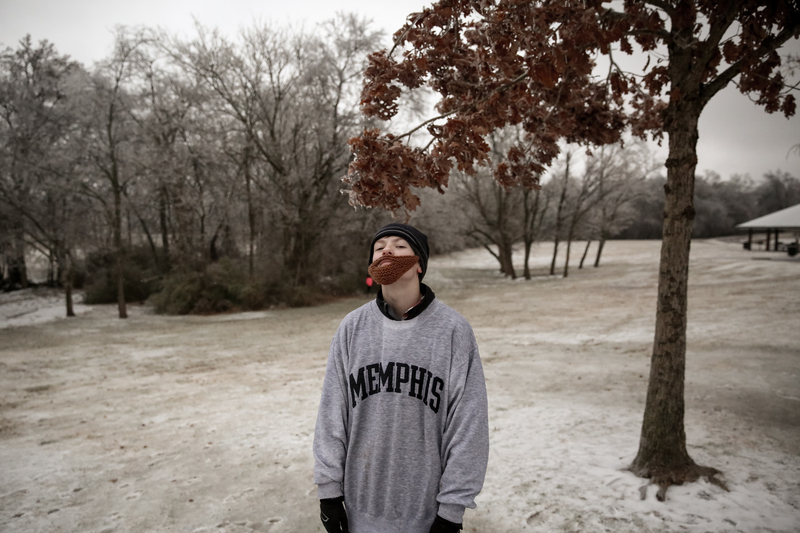 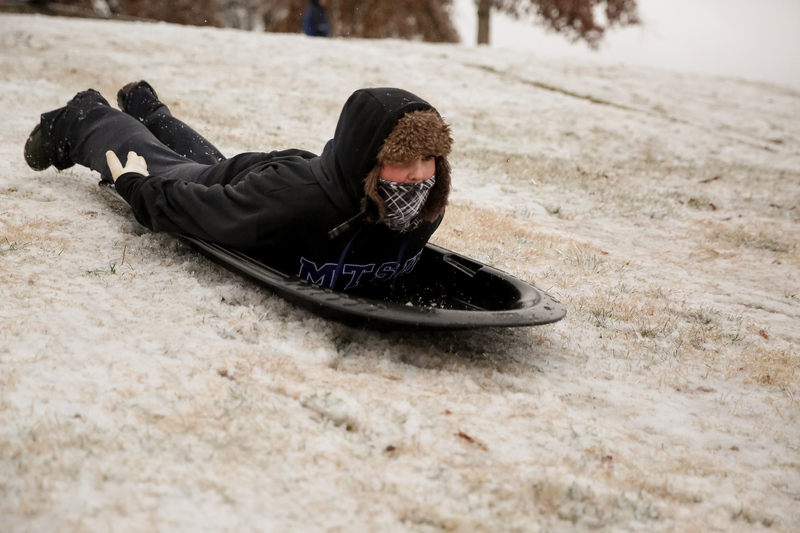 Child with sled in Barfield Park. 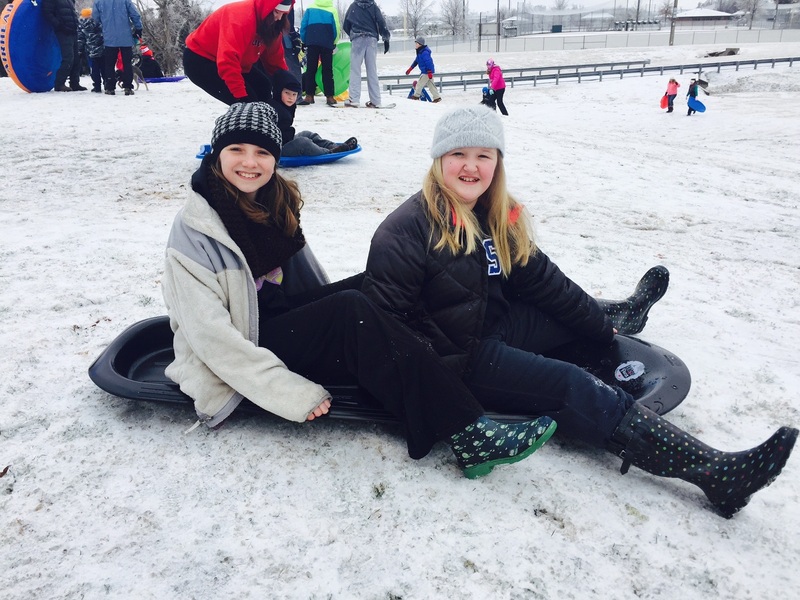 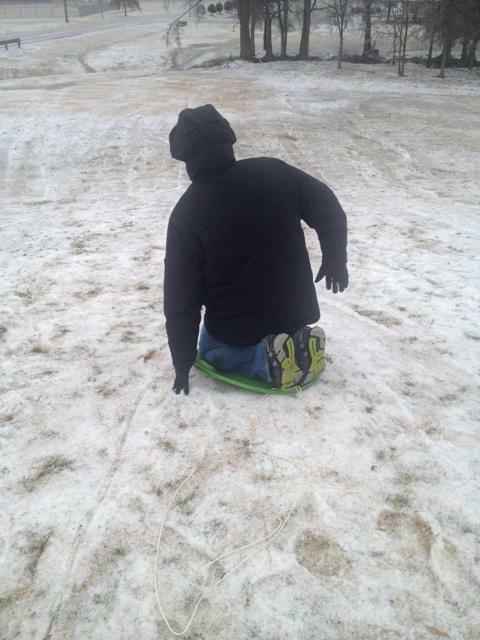 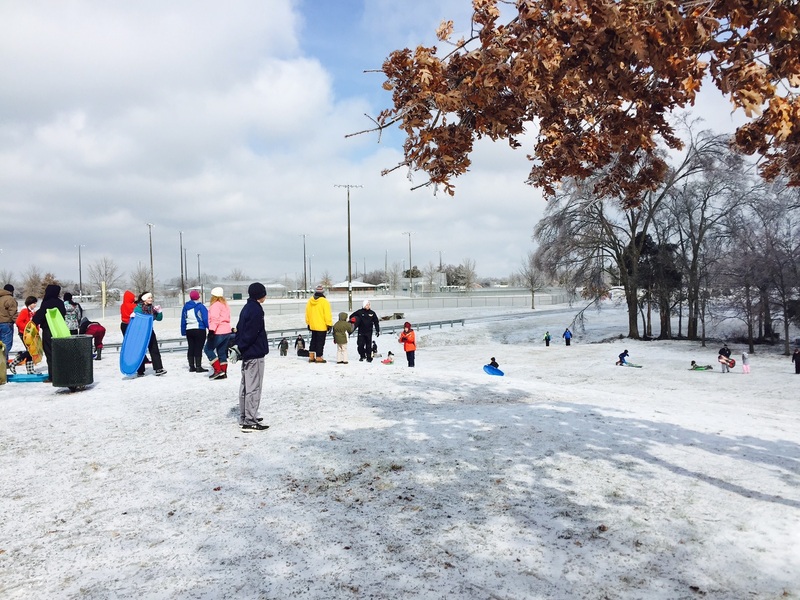 Adult sledding in Barfield Park. 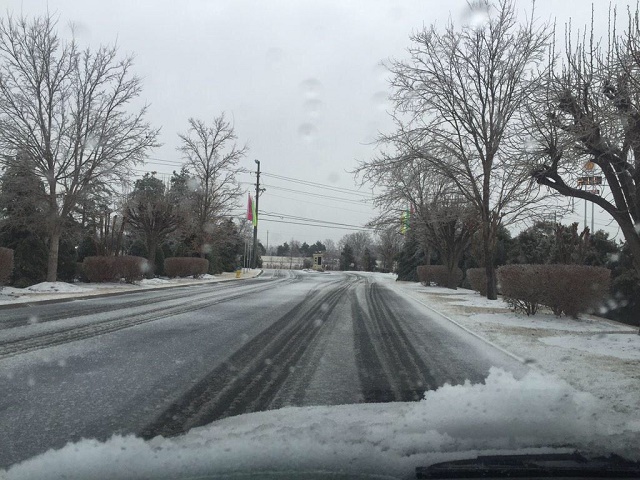 Road conditions 1pm on John R. Rice Blvd.